This is the first thing I saw on WordPress this morning! What a beautiful picture! You are awesome Jorja! Hello! 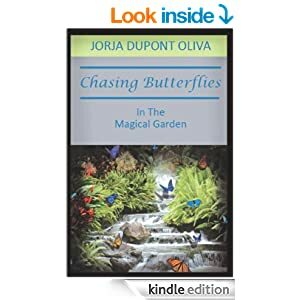 This book was picked for my November book club meeting and I was wondering if you had any book club questions that you thought about or could think about for this? If you do could you please email them to me at mam32005@yahoo.com. Thank you so very much and can’t wait to read this. Sorry for not responding until now but I just saw this post. WordPress had put it in spam location. 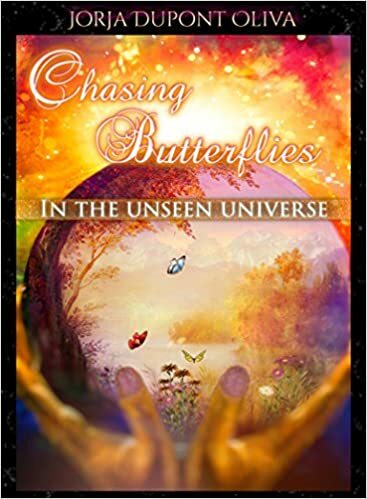 Book two- Chasing Butterflies in the Mystical Forest will be FREE on Amazon (KINDLE EDITION) November 28 (BLACK FRIDAY) Take a peek at that one too. I’m flattered that you choosen to read it for your book club. I hope you enjoy it as well. 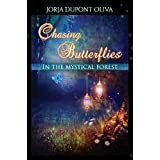 As you know I am still new at being an author so I would love to hear what you think would improve my writing. (more description? more plot? Character description?) Thank you for the post I enjoy having fed back!